Are you ready to find a deeper connection to your inner self? Invitation to SoulCollage® from SoulCollage® on Vimeo. 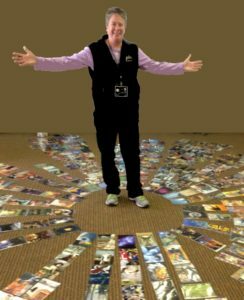 Why Practice SoulCollage®? from SoulCollage® on Vimeo. Would you like more information about Soul Collage or upcoming classes? Simply provide your name and email below and we will send you great information as well as our scheduled training!